PITTSBURGH — The Pennsylvania Department Of Environmental Protection recently announced CNX Gas Company has agreed to two civil penalties totaling $433,500 for violations at well sites in Greene County. A penalty of $241,000 was assessed for violations at CNX’s GH9AHSU And GH53BHS well sites, and $192,400 for violations at the GH58HHS and GH46AHS well sites. The penalties mark the culmination of a long-term investigation by DEP and are based on impacts to groundwater in a special protection watershed, high-quality surface waters, including Jacobs Run and an unnamed tributary to Jacobs Run, and vegetation, as well as the severity of the violations which occurred in 2015 and 2016. “If incidents occur, it is incumbent on the operator to promptly address the cause, remediate the site, and prevent a reoccurrence,” said DEP Secretary Patrick McDonnell. The violations for which CNX was cited include the following. Failure to properly control, dispose and collect flowback and drilling fluids. Failure to maintain containment during drilling and hydraulic fracturing activities. Unauthorized disposal of residual waste. Unauthorized discharge of industrial waste into the waters of the Commonwealth. Failure to maintain erosion and sedimentation Best Management Practices (BMPs) in accordance with the associated permit. Failure to implement effective BMPs to minimize erosion and sedimentation. Failure to maintain alternate waste storage practices requested by CNX and approved by DEP. 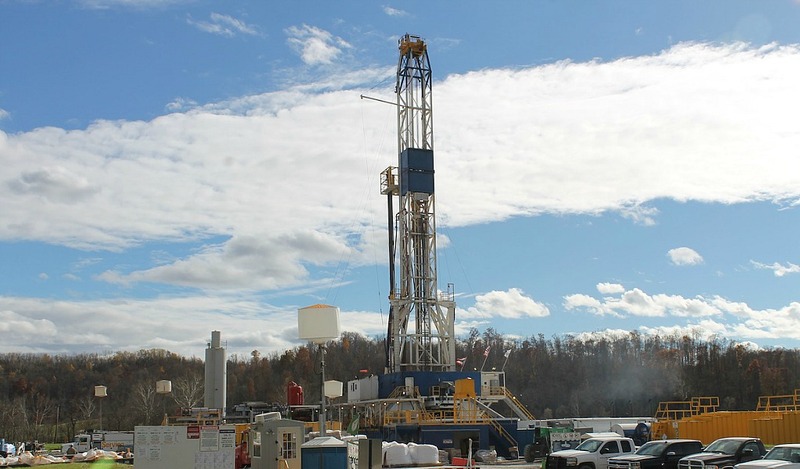 Remediation at the well sites was completed and included cleanup of any soil, groundwater, and surface waters impacted by the spills in accordance with Pennsylvania’s Land Recycling And Environmental Remediation Standards Act and DEP’s technical guidance documents.